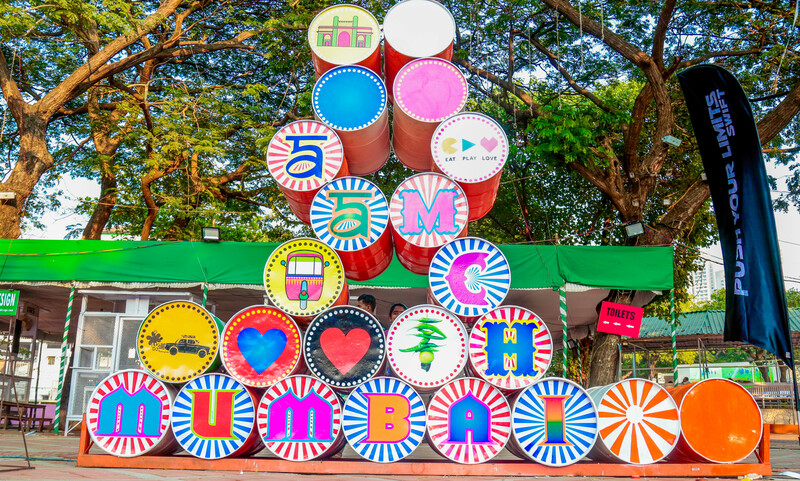 Eat Play Love, a food, arts and music festival by Percept, kicked off its multicity-city tour with the first edition in Mumbai last weekend. The 2-day festival, that saw participation from more than 100 exhibitors, featured a live barbeque, a food truck zone, a home chef zone, hot air ballooning, bungee jumping, an art exhibit, flea market, comedy acts, gaming zone, open theatre, yoga seminars, fashion shows, panel discussions, book reading sessions, karaoke open house and lots of music. 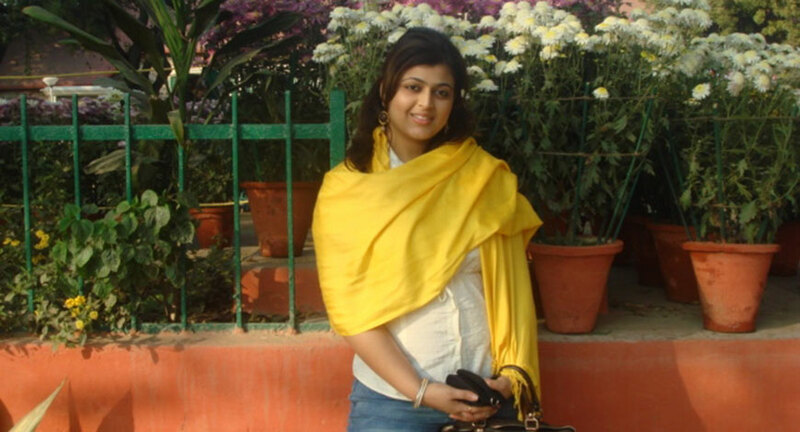 As the festival packs up to move to Hyderabad, Kolkata, Pune and Nagpur, Chandni Dhall, Partner, EPL, reveals what else is in store. 1. What should the festival be perceived as-Music fest or food fest? EPL is a festival giving the residents of the city a World class food, Music and Lifestyle experience. Eat Play Love has something for everyone in the city be it the love for food or music or arts & culture and most importantly Love for the City. EPL will have some of the best eateries and home chefs from the city giving all attendees a flavour of varied cuisines and preparations. It will also featured some break outs acts from the music scene including crowd favourites Ayushmaan Khurrana and Lucky Ali. It’s a getaway from the city without actually having to leave it. 2. What was the entertainment in Mumbai edition? Apart from standout musical performances by Ayushman Khurrana, Lucky Ali and Baba Sehgal, EPL also featured music from Alien Chutney, Voctronica, The Other People and stand up comedy from Zakhir Khan. There were other entertainment elements too. 3. Great to have a sponsor in the first edition in Mumbai. Who will be the sponsors in other cities? We are working with multiple partners for the first edition of EPL and will work out a long-term association as we enter different markets. We are also hopeful to have a healthy participation from local brands who know the pulse of the market and want to come on ground with interesting activations and participate in pre-promotions as a lead up to the main event. 4. How did you add experiential value around the offerings of food and music? We had many experiential offerings around food and music at the event. Maruti Suzuki did a very interesting activity on ground. They brought Auto Cafe that was made of used car parts and served a fusion of Indo-Japanese cuisine that was personally curated by celebrated chef Vicky Ratnani. The Indo-Japanese menu was inspired by the JV of Maruti and Suzuki. Apart from this there were multiple bar experiences which featured noted mixologists and signature spirits made especially for the event. There were over 60 + food experiences which catered to different tastes , styles and varieties of food. 5. Tell us about the eco-friendly angle? We have requested our participants , to use eco friendly packaging, this season we cannot make it mandatory as most have inventory around, but next season onwards, this will be made mandatory. 6. Have you also partnered with participating restaurants to give away surplus food to charity? Not only with all participants, we requested all the people at the venue to not throw excess food, but donate the same through our community refrigerator, that was distributed by Maruti Suzuki to the needy. 7. Was the event pet-friendly too? Given that the event was at the Mahalaxmi Racecourse, the event did not have a provision to accommodate pets however we did have a petting area which was a great hit with kids who were accompanied by their parents. 8. Why not Delhi? Is it because the food festival market in Delhi already has 2-3 big players? 9. We love the logo! The pacman and play button and heart. Did an agency come up with it? The Logo is mutually designed and agreed by us and the agency. It represents the three pillars of the festival via pneumonic. 10. What are the dates for Kolkatta, Hyderabad, Pune and Nagpur? Eat Play Love in Kolkata will take place on 22nd and 23rd of January, venues and dates for the other cities will be announced in January. 11. What are your expectations from these smaller cities? Participation in terms of food stalls and attendees will be great. They do not have access to events that have international production values, hence I feel that they will be great value for the city and the locals.